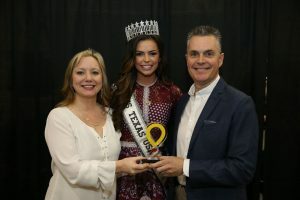 At the recent RE/MAX of Texas convention, attendees raised $30,000 for CMN Hospitals through a casino night, silent auction and help from Miss Texas. 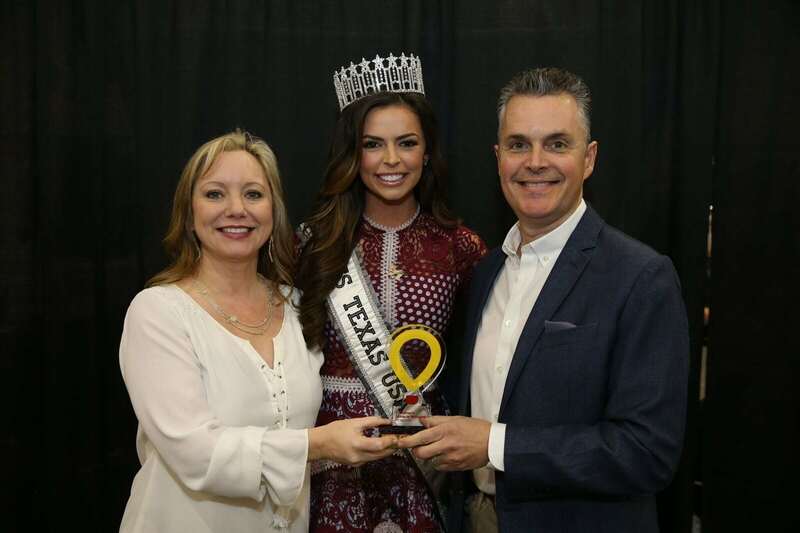 Miss Texas USA, Logan Lester, is a RE/MAX agent and spoke at the event. She said her sorority did a lot of work with CMN Hospitals so she is very familiar with the organization and believes it does a lot for children in need. Logan helped raise $500 in just over 30 minutes by posing for pictures in exchange for donations. Seven offices were awarded “Miracle Maker Awards” in recognition of their efforts to support CMN Hospitals. Tim and Tammy Kress, owners of RE/MAX 1 in Cedar Park, TX were one of the Miracle Maker Award Winners. Previous post: And the 2018 Miracle Maker Award Goes To….